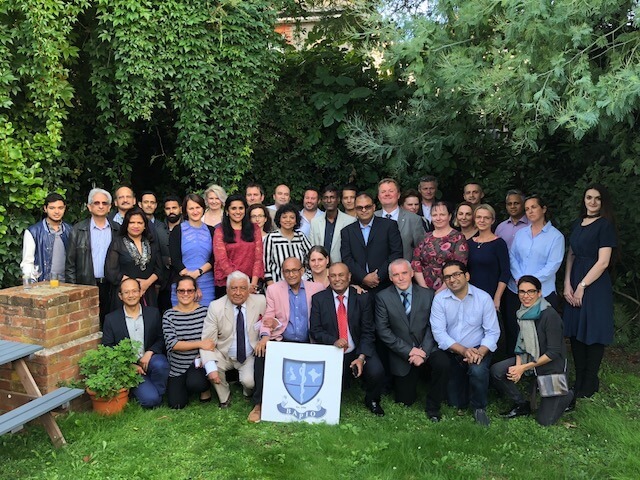 BAPIO Isle of Wight (IOW) Unit was launched at Newport on Saturday, 25th August 2018, in presence of National President Dr Ramesh Mehta. 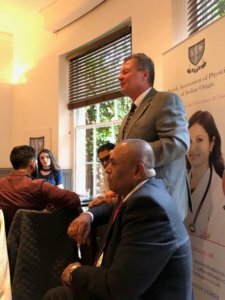 In spite of it being Bank Holiday weekend, there were 40 members present including hospital doctors, GPs and dentists. 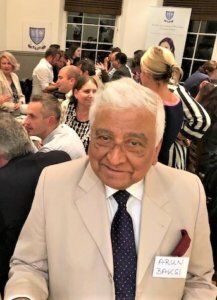 Dr Mehta thanked Dr Arun Baksi, the senior most clinician on the Isles, for his passion and commitment to introduce BAPIO in the Island. 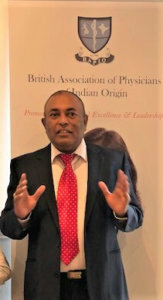 He noted that the IOW unit of BAPIO, part of the South West division, was the most diverse group of doctors and dentists. During discussion members expressed happiness that BAPIO is being launched in the Island. There has been need for an organisation like BAPIO to support and represent the healthcare workers. The newly formed committee agreed to have regular meetings and organise a national conference in due course. It was also agreed to raise the concerns with management of the hospital and Primary care. 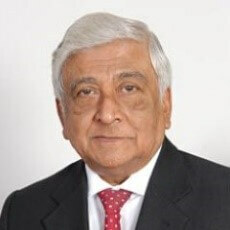 Dr Mehta promised full support from the head office.